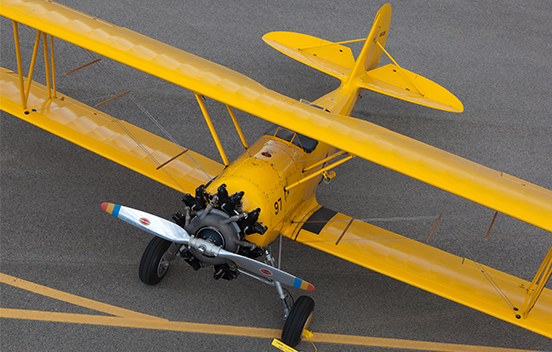 The N3N design had its beginnings in 1934, with the first models delivered to the Navy in 1936. Built at the Naval Aircraft Factory in Philadelphia, the N3N was configured both as a land plane and a seaplane. 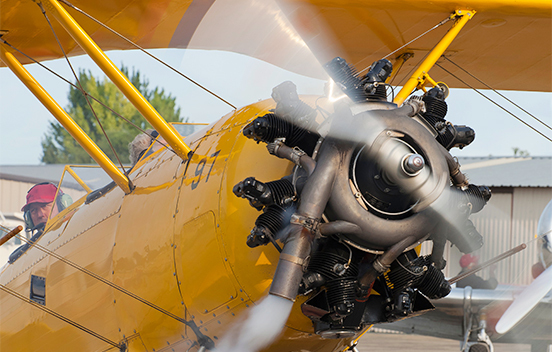 The NAF was the only factory where aircraft and engines were built together. The Naval Aircraft Factory (NAF), located at the Philadelphia Naval Shipyard, was established by the United States Navy in 1918 in order to assist in solving the problem of aircraft supply which faced the Navy Department upon the entry of the U.S. into World War I. 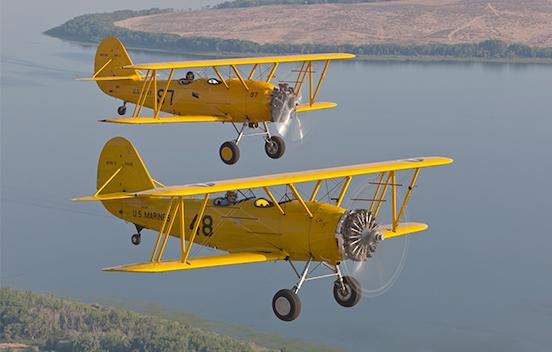 The Army’s requirements for an enormous quantity of planes created a decided lack of interest among aircraft manufacturers in the Navy’s requirements for a comparatively small quantity of aircraft. The Navy Department concluded that it was necessary to build a Navy-owned aircraft factory in order to assure a part of its aircraft supply, to obtain cost data for guidance in its dealings with private manufacturers, and to have under its own control a factory capable of producing experimental designs. The NAF ended aircraft production in early 1945. The N3N featured a unique, all-metal frame construction. The front of the aircraft back to the firewall in the front cockpit and the vertical stabilizer were metal covered, and the rest of the aircraft was fabric covered. 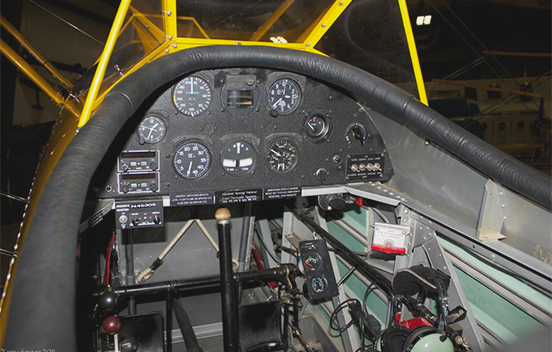 Other unique features were a single integral top wing and five removable panels on the left side of the fuselage giving maintenance personnel easy access for inspections.